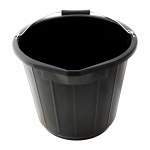 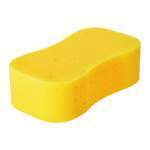 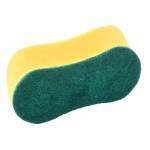 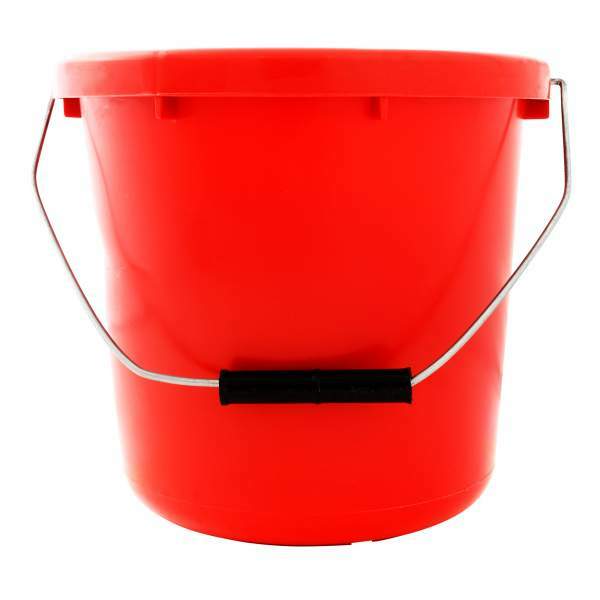 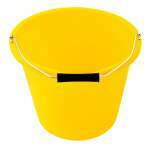 General purpose bucket for decorating or household use. 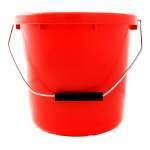 Plastic bucket for general use. 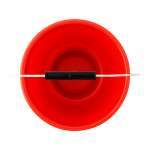 Strong construction made from bright red flexible plastic.